PRINTED IN GERMAN. 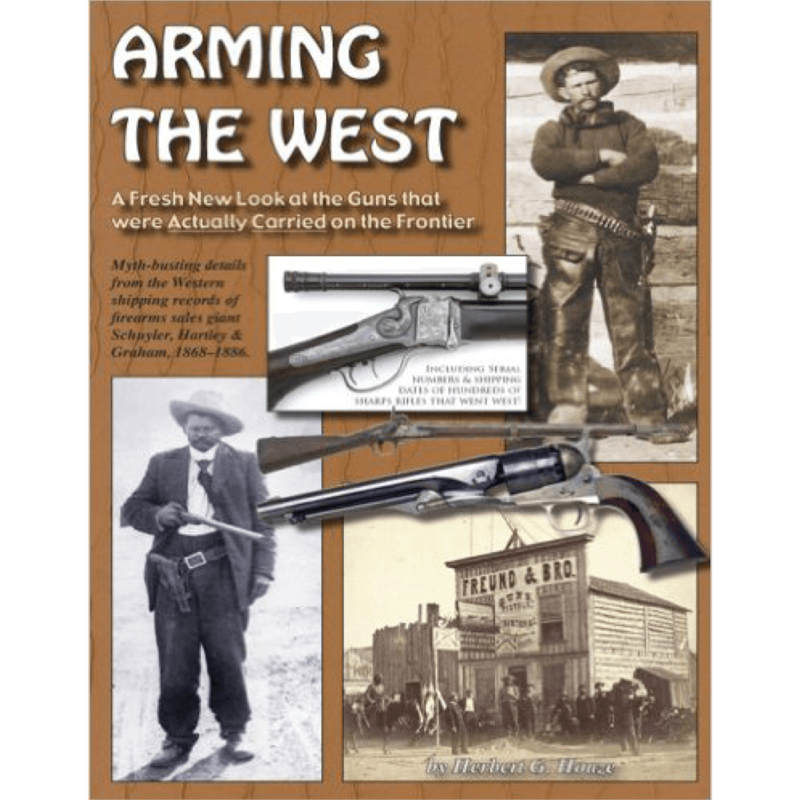 (The Origin of the Self-Loading Pistol: Repeating and self-loading pistols in Austria-Hungary from 1884 to 1918. 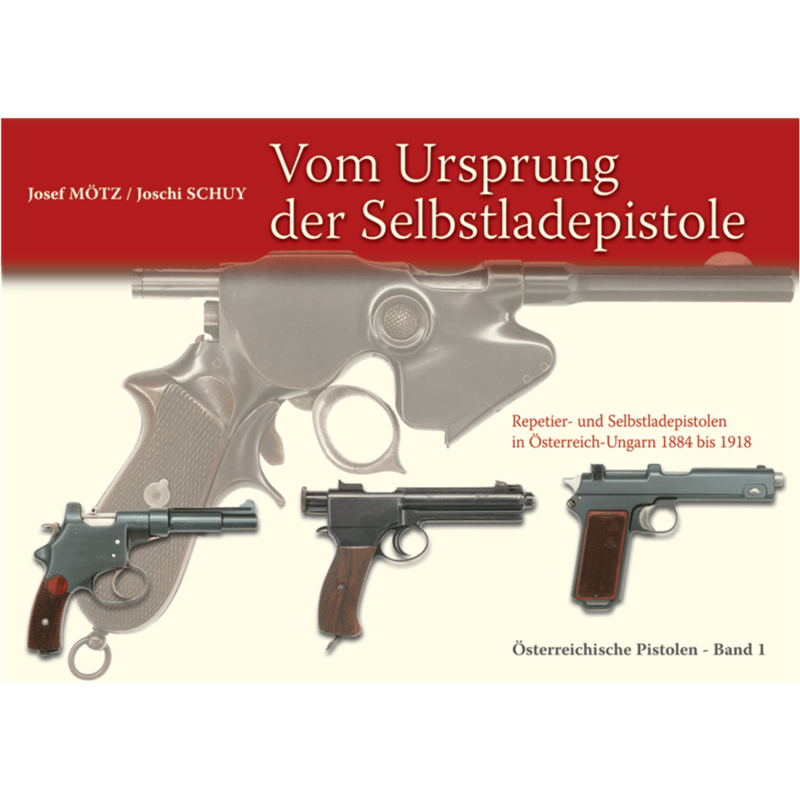 Austrian pistols – Volume 1) It is not only the first book on Austrian pistols but the ultimate book on early European self-loaders. 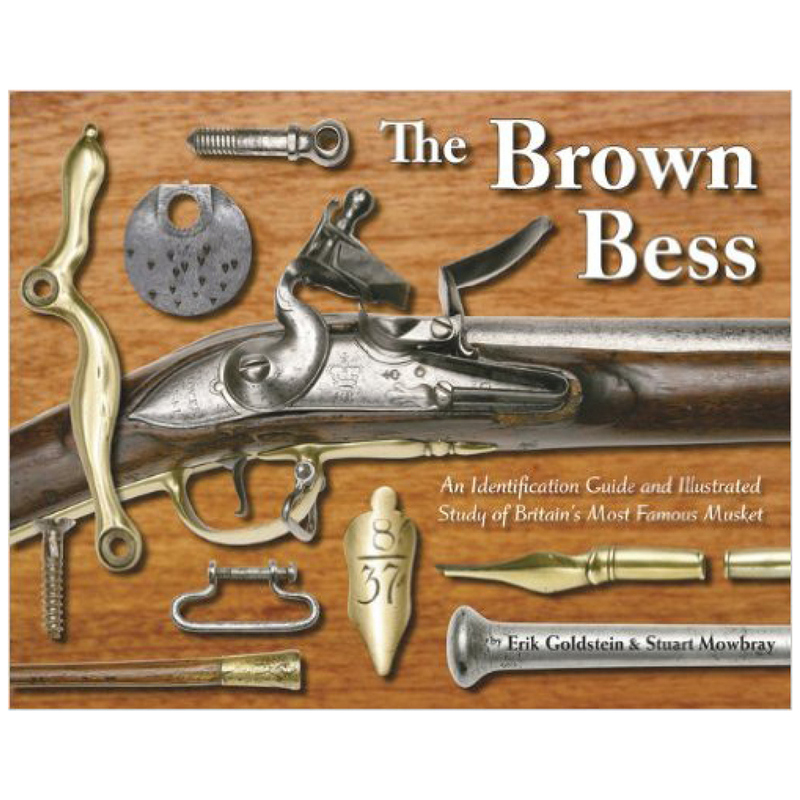 We cannot say enough about the quality of this book and its illustrations. It is simply amazing! 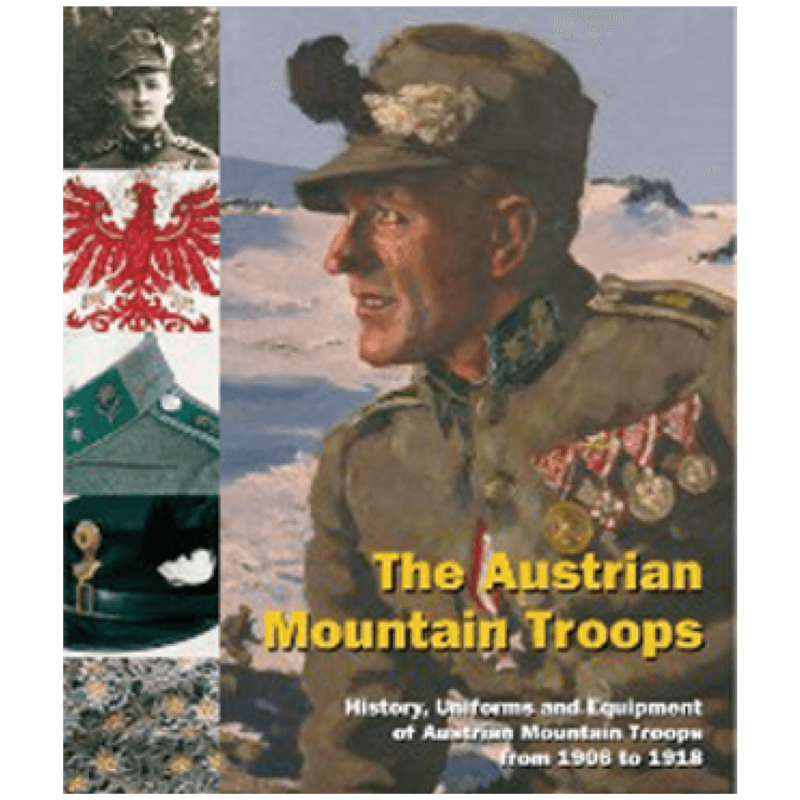 You don’t need to read German to get A LOT out of this book! Absolutely outstanding! It’s in German and mine isn’t so good anymore, BUT the photographs, charts, graphs are excellent and easy to follow. 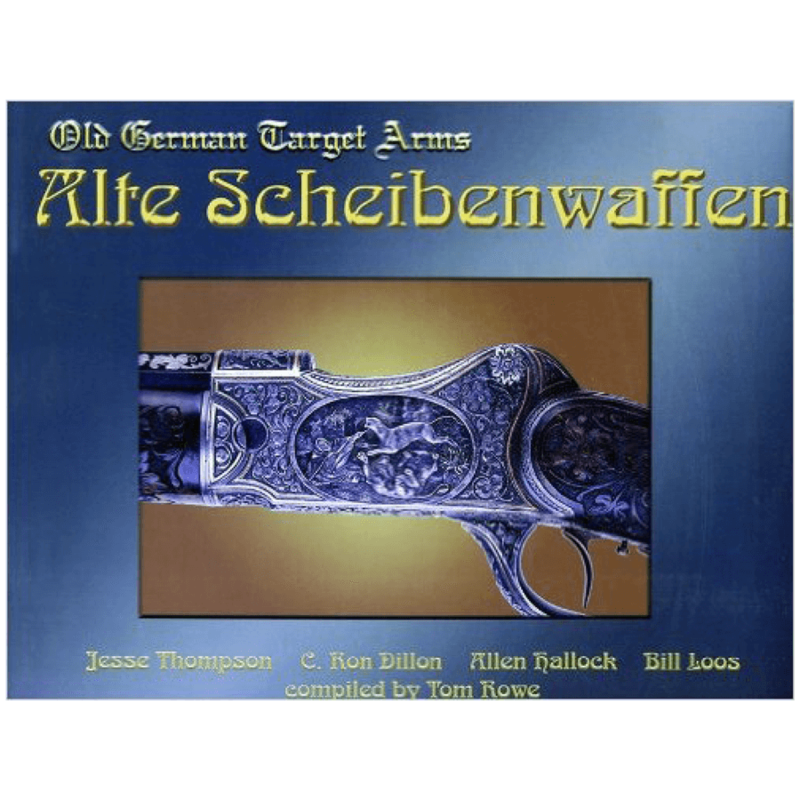 Any one with an interest in Austrian handguns and a German / English dictionary will treasure this book. Well worth the money, just for the pictures. But a real historical treasure. I have all three. You won’t regret buying this book!